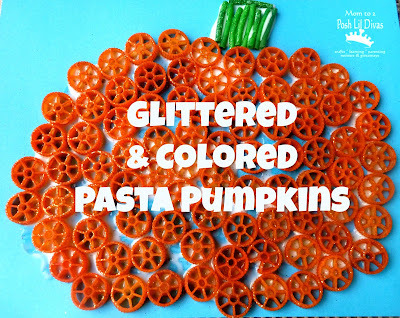 With Halloween around the corner, I likely may be trying to figure out some Easy Pumpkin Crafts for Kids. I know I am! 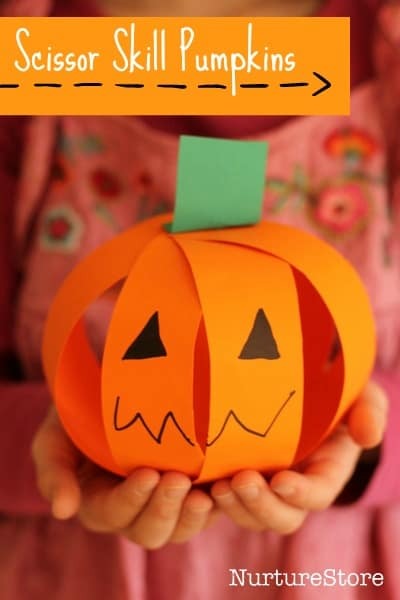 So, today I bring you a few easy pumpkin crafts for kids… many of these are super easy and can be done with toddlers or preschool age. Others require a little bit more fine motor. Either way – kids will have fun crating their easy pumpkin craft! 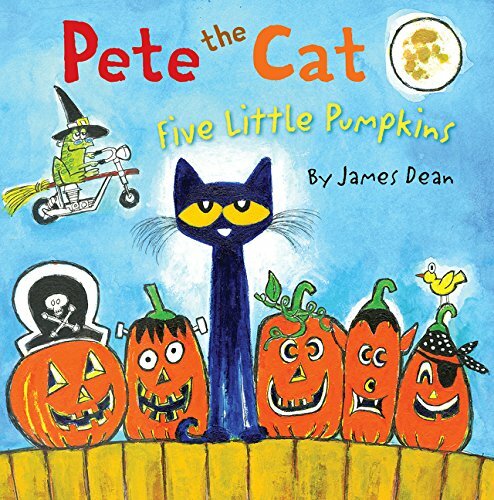 Before we begin, though, I always like to share a few of my favorite pumpkin books! 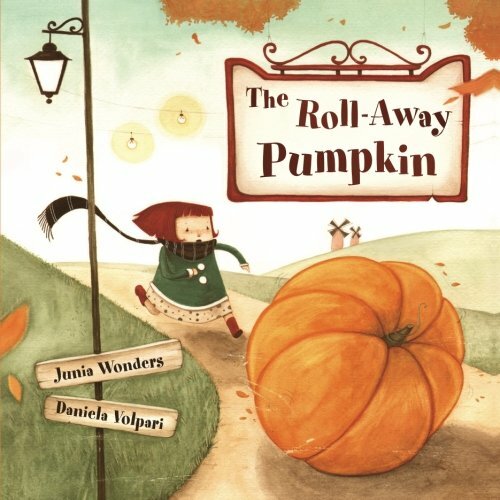 These are some of my favorite pumpkin books for kids. 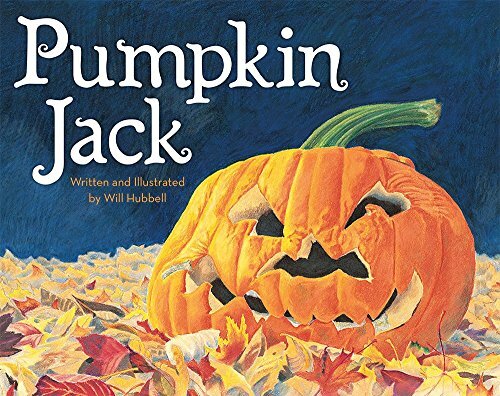 Pumpkin Jack is a great story on the life cycle of a pumpkin…(but so is From Seed to pumpkin). 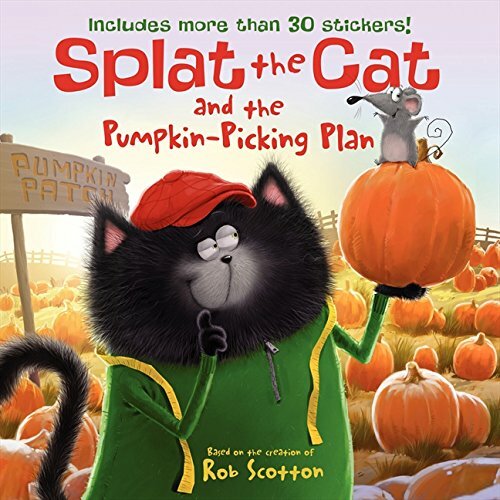 Splat the Cat is always fun! 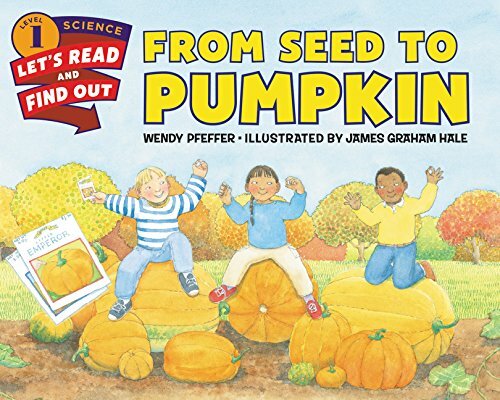 I also love how many seeds in a pumpkin…that is great for a science experiment! I love all of the pumpkin fun! 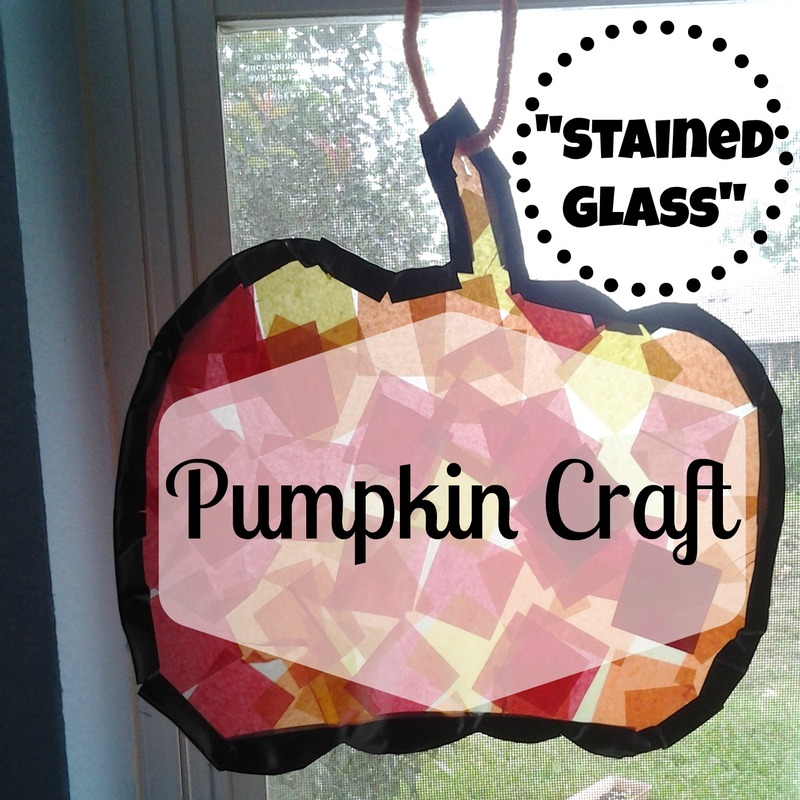 First, here is my easy pumpkin craft for kids! 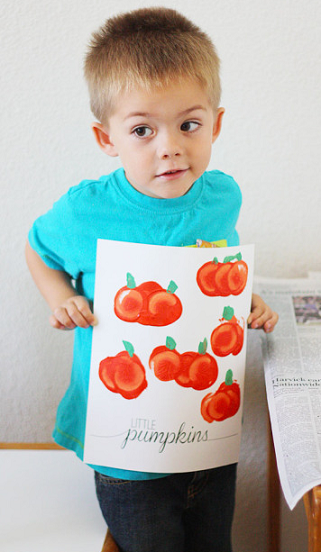 It is just a simple worksheet where children can draw a pumpkin face and color the pumpkin. Another option that my children love is to just build a pumpkin with stickers. 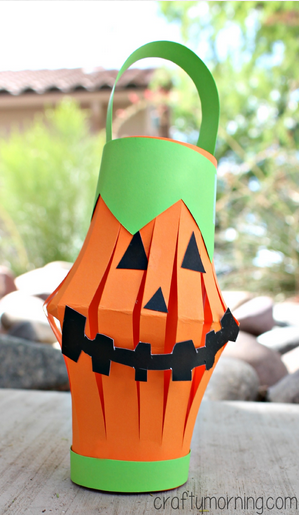 Pumpkin Toilet Paper Roll Lantern Craft from Crafty Morning -I think this one is my personal favorite! 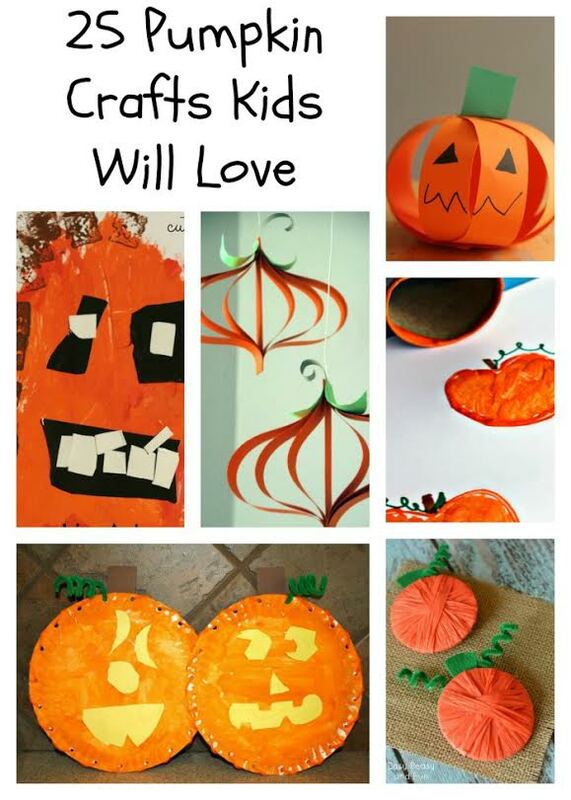 Easy Pumpkin Craft for Scissor Skills from Nurture Store -Cute idea for teaching scissor/cutting skills!